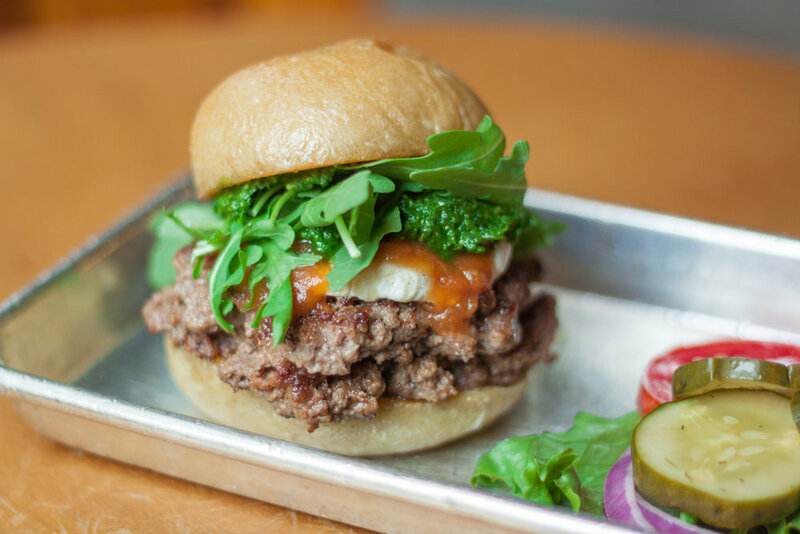 Proudly serving 100% all-natural beef burgers, in addition to chicken, bison, chickpea, and match. All of our buns and unique sauces are made in house. Gluten free and vegan options available. Don't forget to check out this week's Burger Battle! Indulge in one of our famous boozy ice cream shakes or enjoy a pitcher of our boozy lemonade. Currently pouring 30 local beers on tap, plus bottled and draft soda. Our ice cream and desserts are made from scratch using no artificial ingredients. We only use real sugar, never any corn syrup. 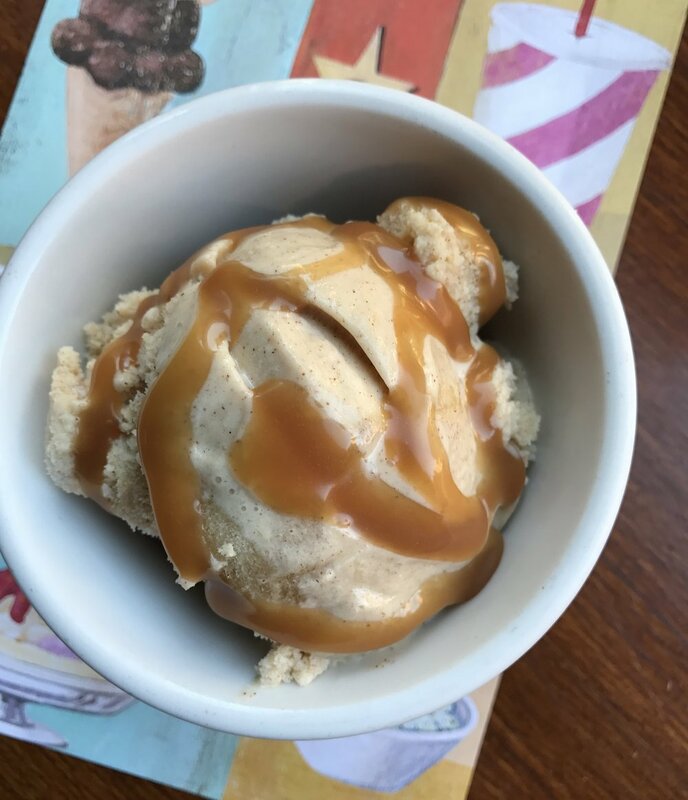 House made flavors include cinnamon, strawberry, chocolate, salted caramel, espresso and more, plus seasonal and vegan flavors. Enjoy your scoops in a bowl, waffle cone or a pint to go.